Within reason, any product that physically does something and/or moves, has a mechanical or electro-mechanical aspect to it, so we can probably assist in its design and development. Our mechanical engineering knowledge, innovative skill and experience are used to fully exploit our customers’ ideas into commercial reality. 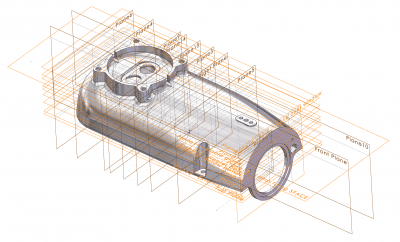 To achieve this efficiently, we use computer aided engineering (CAE) and 3D computer aided design (CAD) tools. These allow us to explore many possibilities and to optimise design for manufacture. Attention to detail is where quality design begins and is a significant proportion of project design effort. A lot has to be considered to meet the project requirement specification from specifying standard parts and OEM (Original Equipment Manufacturer) equipment right down to the humble fastener. Fasteners have a critical function, often with implications if incorrectly specified so they are incorporated at the project start. If the product has mechanisms and dynamically moving parts, these have to be simulated and analysed to ensure correct operation. 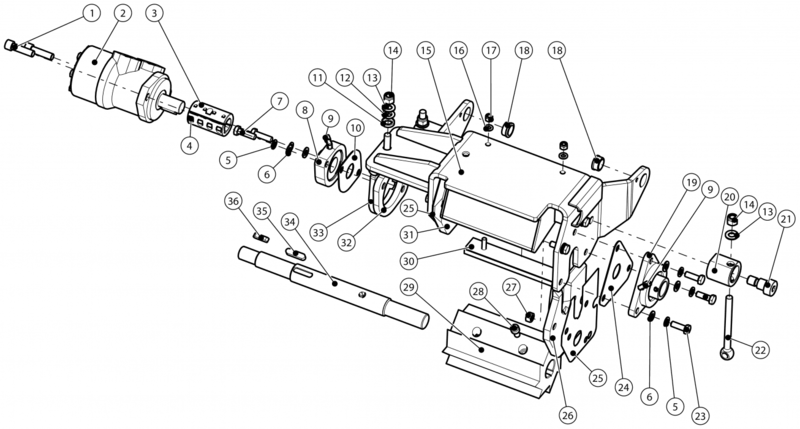 Most of the detail design effort goes into the custom designed and manufactured components. These have to be designed from scratch where everything has to be specified, materials, tolerances etc. to provide complete information for manufacture, usually in the form of 3D CAD data, engineering drawings or Model Based Definition (MBD). A lot of products designed for our customers are electro-mechanical. The mechanical and electronic elements are designed and integrated using dedicated mechanical CAD (MCAD) and electronics CAD (ECAD) systems. The two sets of data are brought together and managed to ensure the whole design is checked before prototyping, review and manufacture. We are well versed in most production processes and have a comprehensive supplier database and regularly work with these specialist suppliers. Material selection is critical to a product and choosing the appropriate one can be a complicated task, but we can help you through that process. Combining all these assets with the latest design tools as an integral part of a project, help ensure success.